will receive magnetic material, and magnetic sign constructions, such as ACTION™ Magnet products. 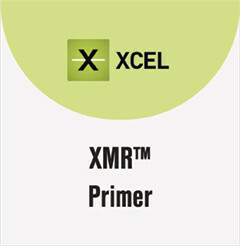 XMR Primer can be top coated with any colored latex primer and/or paint combination, to match existing interior wall colors. The wall will retain its magnetic receptive properties indenitely.